Imagine walking out of your back door at sunrise and sinking your feet into the sand on a private beach. Picture yourself jumping into the ocean for a refreshing swim, then rinsing off in the private outdoor shower of your Oahu vacation rental. Imagine sitting around a large table on a deck enjoying a meal with family, then sneaking out for a moonlight swim and falling asleep to the distant sound of waves gently crashing. There are no elevators, lobbies, or swarms of tourists to navigate before doing any of these above things to do on Oahu. 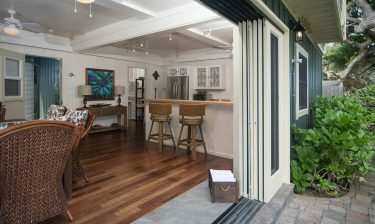 This is the essence of staying in a Hawaii Beach Homes Oahu vacation rental. 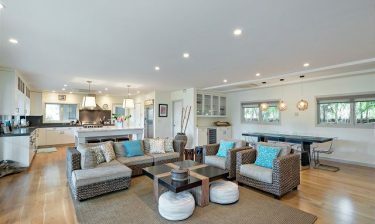 Hawaii Beach Homes is a boutique vacation rental booking company located on the island of Oahu. We have provided family-focused lodging options for over 30 years! 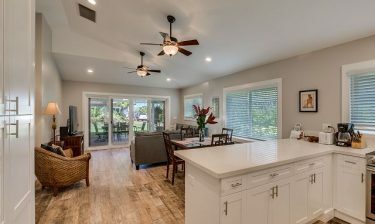 We offer a wide variety of homes including Oahu beachfront vacation rentals along the North Shore of Oahu and homes along the East Shore ranging from Lanikai, Waimanalo and even rentals in the South Shore from Honolulu and Waikiki Beach. 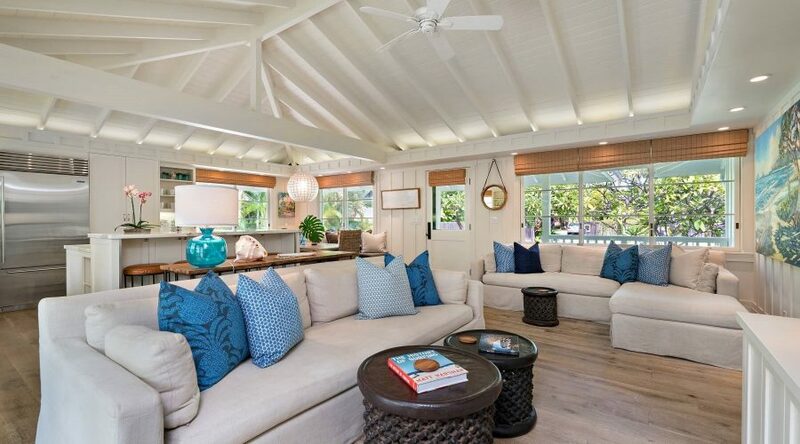 Choose from large estates, homes, and cottages on the beach or poolside that can house small and large groups and gatherings. 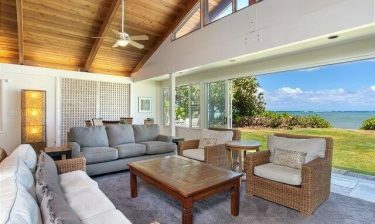 Each of our house rentals on Oahu is carefully selected for beachfront views or beach access and overall quality. We are intimately familiar with the amenities and surrounding areas of each home as well as the island of Oahu, enabling us to help you plan and experience the perfect Hawaiian vacation. We understand that a trip to Hawaii is the experience of a lifetime for many of our guests. 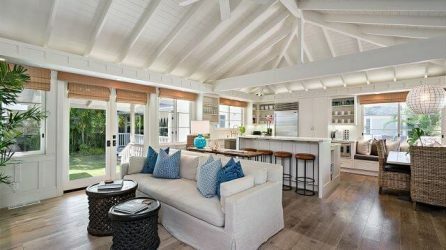 That’s why we offer unique, bright, and airy accommodations where guests can sit back, relax, and take in the sights from a residential neighborhood as a local would. 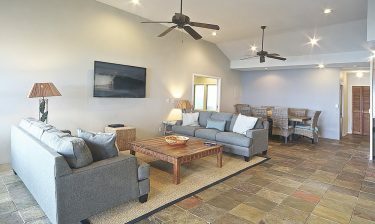 Our Oahu vacation rentals offer what hotels can’t: spacious yards, private beach access, pools and/or oceanfront jacuzzis, full kitchens, and so much more. Why share when you can have your own private piece of paradise. Isn’t it time you experience it for yourself? 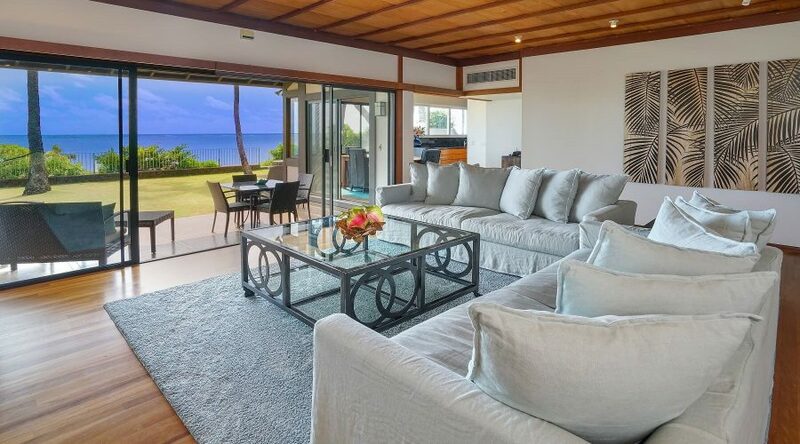 From the North Shore of Oahu all the way to Honolulu and Waikiki Beach, you can experience it all with one of our Oahu vacation rentals. In addition, we encourage you to browse our Wiki Wiki Specials and discover the limited-time pricing for certain homes on the island! Quality and professionalism are very important to us. 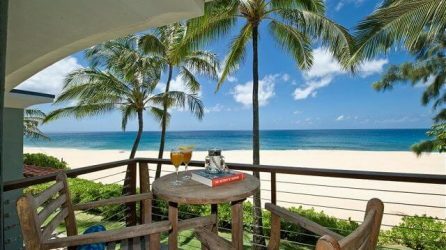 We are members of numerous professional vacation rental and travel organizations and are licensed as travel agents on the island of Oahu. We are available to help 24/7, and our concierge service allows for the best housekeeping, equipment rentals, and so much more. Our goal is to ensure that you feel at home in Hawaii and experience “Aloha” to the fullest. 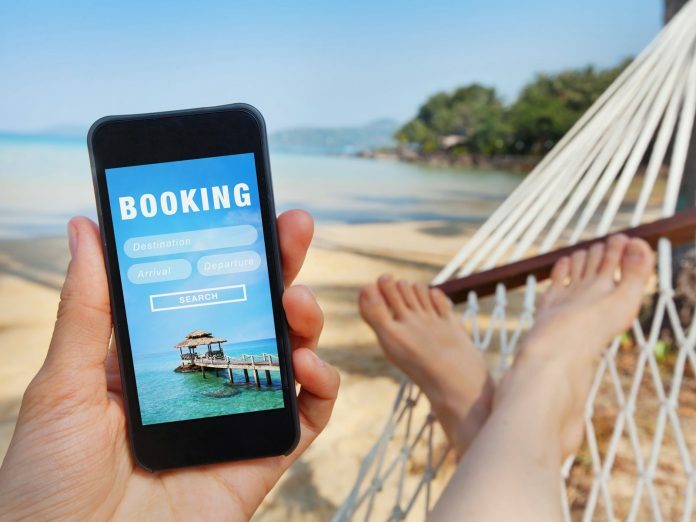 Get in touch with us today to get started planning your trip! 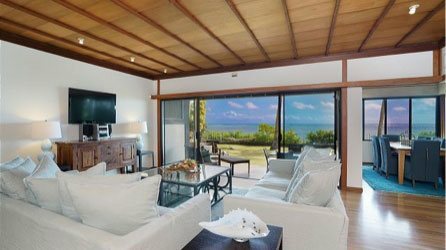 Experience the true essence of Oahu when you wake each morning in your premier home with Hawaii Beach Homes. 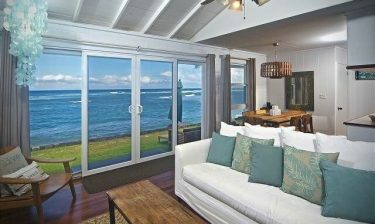 Each our properties has been selected to provide you and your family a place to stay on your alluring trip to Hawaii. 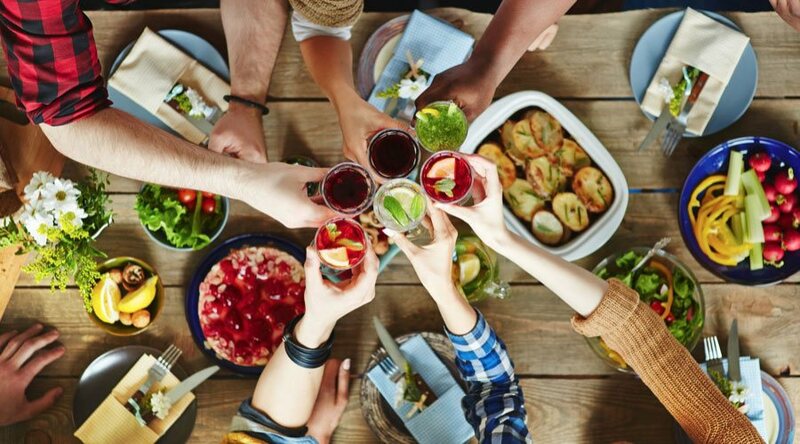 Gain access to your home with a date-specific entry code, start your relaxation, and enjoy being treated like your one of the locals on your next vacation. Seasonally, we discount a number of rentals for your convenience. These discounted offers are applied to a variety of our oceanfront homes, and we invite you to browse these special deals today! When you travel to a new destination, it’s easy to choose the convenient and safe options but not in Hawaii. Step out of your comfort zone and immerse yourself in the wonder of The Gathering Place with suggestions listed in our Oahu Travel Guide. Whether you’re interested in exploring the North Shore, Waikiki, or the East Shore, we’re giving you an insider’s take on a Hawaiian vacation!